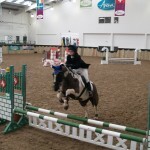 The National School Equestrian Association (NSEA) showjumping season has started with some fantastic riding from our new Grass Roots and senior riders. 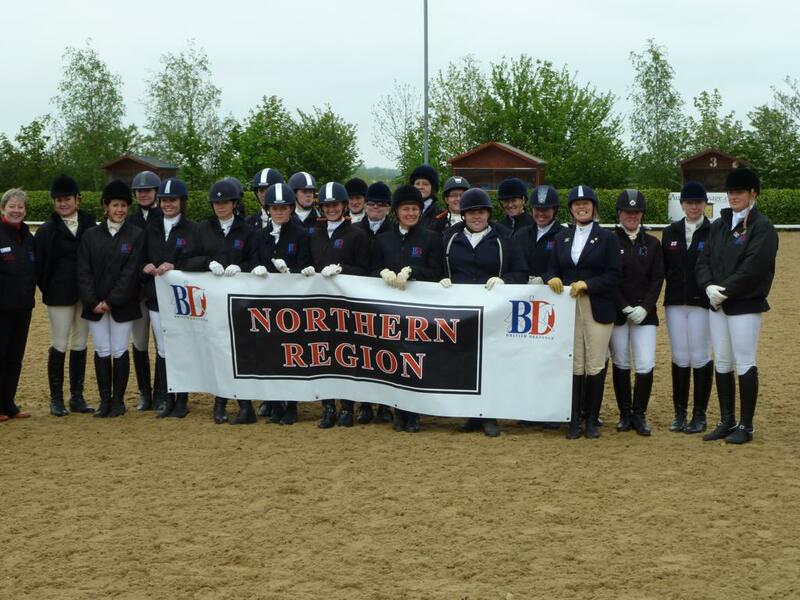 Bishop Burton’s International Arena was the venue for the recent NSEA County Challenge Qualifier. Schools from South and East Yorkshire and Lincolnshire competed against one another to be crown county champion team and individual in there region. 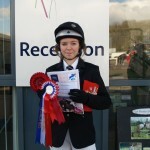 Year 7 student , Georgie Marriott riding Princess Dee Dee pulled out all the stops and beat her nearest rival in the 70cm competition by an unbelievable 7 seconds gaining her the title of Lincolnshire Schools County Individual Champion and qualifying her for the Championships at Bury Farm representing Lincolnshire, our success did not stop there, Beth Freer riding Mr Mischief managed to complete a flawless double clear to take an individual 3rd , the 80cm team, consisting of Natasha Crawford, Beth Freer, Georgie Marriott and Team Captain Charlotte Emmerson, come 2nd in the 80cm team competition, however they managed to fend off Kesteven and Grantham Grammar School with some superb riding and accurate jumping to take the title of Lincolnshire Schools County 80cm Showjumping Team. 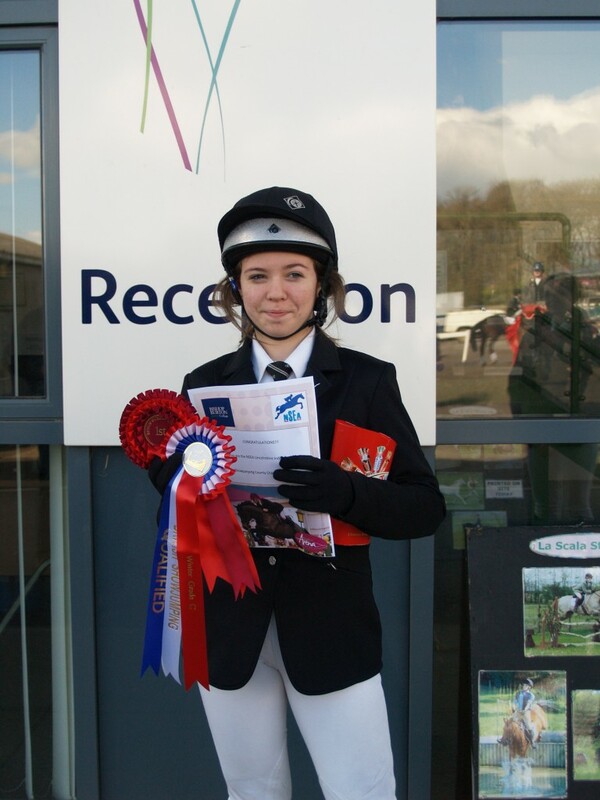 Charlotte Emmerson also competed for the Individual 90 cm County title, however despite an incredible fast time she was just pipped into an individual 3rd place by a couple of small nippy ponies. The girls did a great job representing their school and will be heading down to Buckinghamshire at the end of the month to compete in the National Championships representing Lincolnshire. 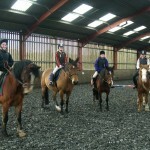 The Grass Roots team, consisting of year 7 novice riders Emily Towndrow, Cody Furniss, Sian Bontoft, Imogen Priestley and Bea Spivey, have only recently joined the De Aston school team, they recently completed an extracurricular training course at Brook House Farm Riding School, Scamblesby which enabled them to take part in a NSEA Grass Roots Qualifying and RPL Competition hosted by De Aston at Hill House Equestrian centre recently. Ten schools from the region, including one from East Yorkshire took part in the Interschool competition which included the first Grass Roots Qualifier ever held in Lincolnshire. It was an exciting day which saw children as young as 6 competing for a place at the Regional Championships at Kings Bromyard, Herefordshire. Most of the Grass Roots girls only started riding 6 weeks ago and thanks to Brookhouse Farm, they were able to borrow a pony to take part in this competition. In the first class the 40 cm assisted the De Aston Team finished on a score of just 8 fts to take 2nd place, with Bea Spivey riding a super, safe and stylish clear round giving her an individual 2nd place. 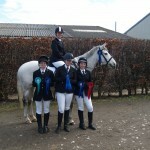 In the 50cm class the team gained a very respectable 3rd place and again Bea Spivey rode exceptionally well to gain a credible 5th place individually. Class 5 saw our senior team competing against local school William Farr and South Hunsley School, our team consisting of Georigie Marriott, Natasha Crawford, Beth Freer and Charlotte Emmerson finished on a acore of 12fts putting them in the lead to win the 70cm class and also taking the 80cm class with Georgie Marriott again leaving no room for error flying into first place. The last calss of the day was the 90cm and Charlotte Emmerson was our only rider taking part in this as an individual and managed to win a super 3rd place. Well done to everyone who took part in this competition and hope that a good day was had by all. The organizers would like to thank Emerald Green Feeds and EquidGel who sponsored all the prizes and Tesco Market Rasen for providing a superb buffet during the day, also Hill House Equestrian for the fantastic venue and facilities and the Judge, course builder and supportive parents and helpers, without whom these shows would not be possible. 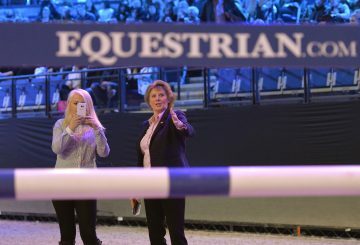 The next NSEA show will be held in May, if you would like to sponsor a class or provide some prizes, please contact the Team Manager Sandra Murphy on 07903 993879 for more details. u can ride, drive, swim and paddle, using your smartphone just as Apple intended, and in ways and places never before possible! Got a Phone and a Horse? Then you need one of these! 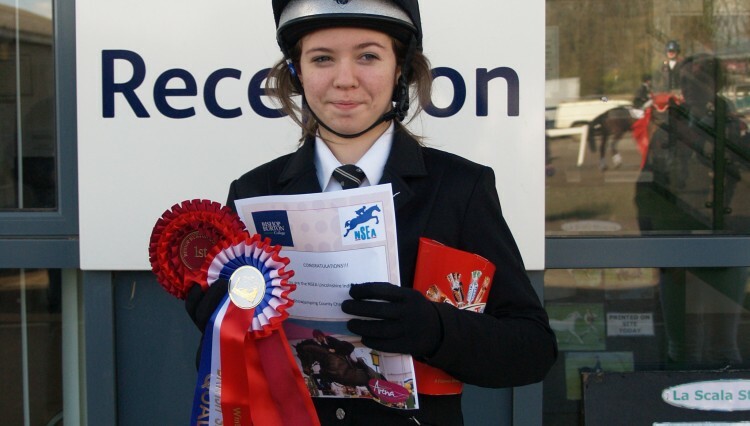 British Dressage Northern Region – Senior Inter Regional Success!